The Echo Battery Boot just got released in the USA. Unfortunately, like with most new tech products, this rechargeable battery for your Amazon Echo device will only be available for purchase in America initially. Not to worry though if you live outside of the USA. There's still a way to buy this easily attachable, non-obtrusive, long lasting battery before it's officially available in your country. Charging has never been easier! 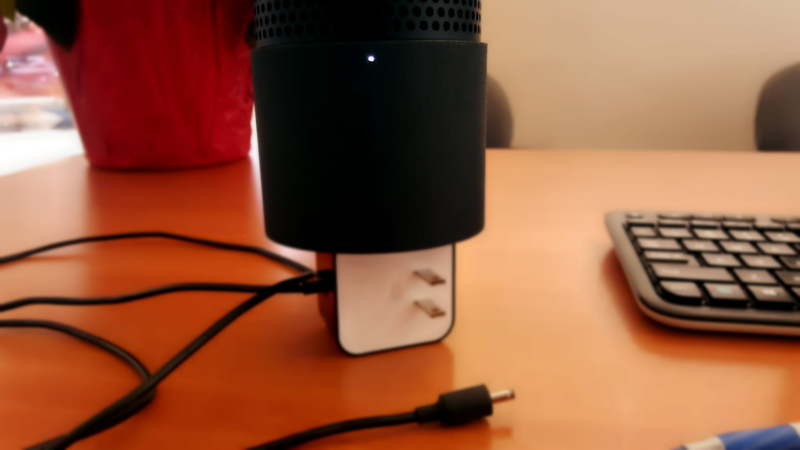 The Echo Battery Boot was made specifically for your Amazon Echo so you'll have a fully charged device whenever you need it. With up to 20 hours of battery life, this powerful charger will keep you covered. 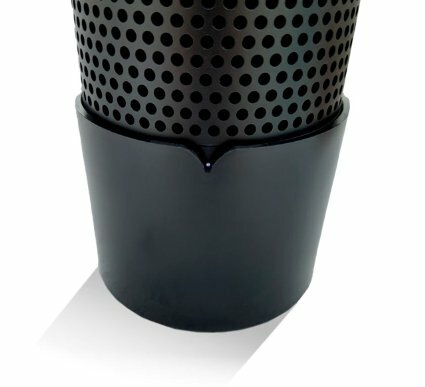 This makes it easy to move your Amazon Echo from any part of the house, even outside, and not have to worry about having an outlet near you. The Echo Battery Boot seamlessly attaches to the bottom of your Amazon Echo and you'll barely notice that it's there. Best of all, you won't need any other cumbersome cables for this charger! Just use the cord that comes with the Echo and you're good to go. It also has non-slip material in the bottom so it'll keep both of the devices steady while charging. 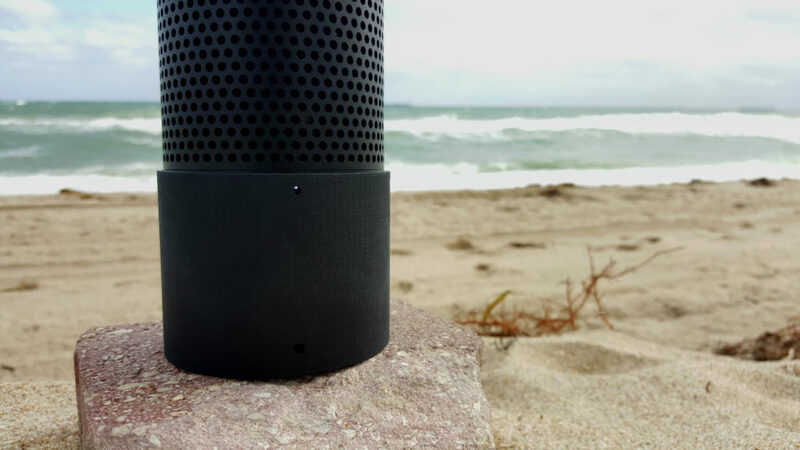 Weighing less than a pound, it's easy to carry along with the Amazon Echo. If you're going out all day, whether at a pool or at a picnic, take the Echo Battery Boot so you'll have a full battery and not worry about it being a problem. 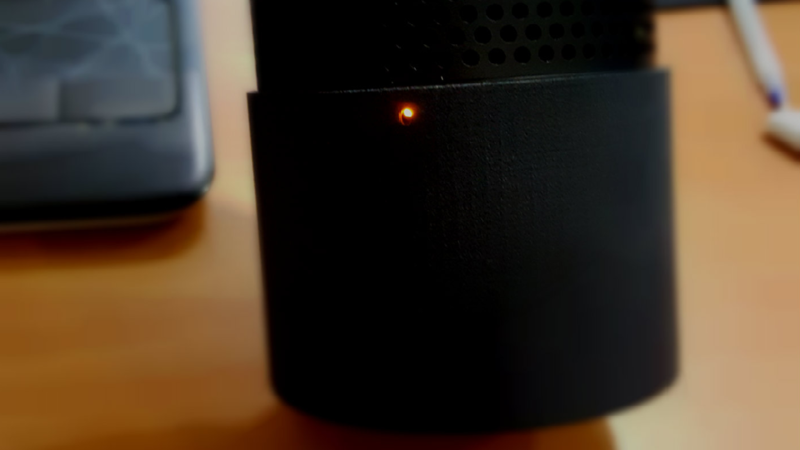 With LED indicators, you'll always know the battery status of your Amazon Echo especially when you start to run low. You can get the EchoBoot, PowerBoot, or MegaBoot depending on how many hours of battery you think you'll need for your device. Big Apple Buddy, your personal shopper, is based in the USA so we can help you buy the Echo Battery Boot from the official Echo Battery Boot store and deliver it to you in Australia, Austria, Azerbaijan, Bahrain, Belgium, British Virgin Islands, Brunei, Bulgaria, Canada, Chile, Costa Rica, Croatia, Czech Republic, Denmark, Estonia, Fiji, Finland, France, French Polynesia, Germany, Gibraltar, Greece, Greenland, Hong Kong, Hungary, Iceland, Indonesia, Ireland, Israel, Italy, Japan, Jordan, Kuwait, Latvia, Liechtenstein, Lithuania, Luxembourg, Macau, Malaysia, Maldives, Malta, Marshall Islands, Mauritius, Monaco, the Netherlands, Netherland Antilles, New Zealand, Norway, Oman, Poland, Qatar, Romania, San Marino, Saudi Arabia, Serbia and Montenegro, Seychelles, Singapore, Slovak Republic, Slovenia, Spain, South Africa, St. Lucia, Sweden, Switzerland, Taiwan, Thailand, the UAE, the UK, Vatican City, and Vietnam. If you would like to buy the Echo Battery Boot, simply get in touch with us by filling out the form below. We'll get back to you with a free shipping quote within 24 hours!